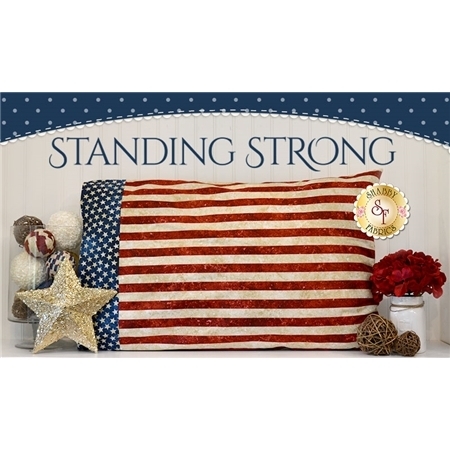 Decorate your home with this striking quilt or better yet honor a service member by presenting this beautiful, patriotic keepsake. This quilt is made using the Stonehenge Land of the Free collection and is great for quilters of all skill levels - including beginners! Kit includes the pattern, all top fabrics, borders and binding. 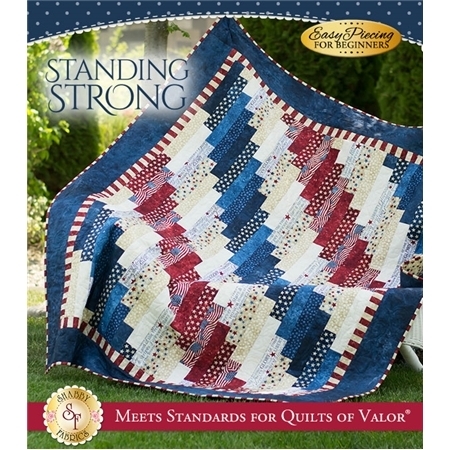 This quilt finishes to 59" × 73" and meets the standards of the Quilts of Valor Foundation® to be an official Quilt of Valor®.